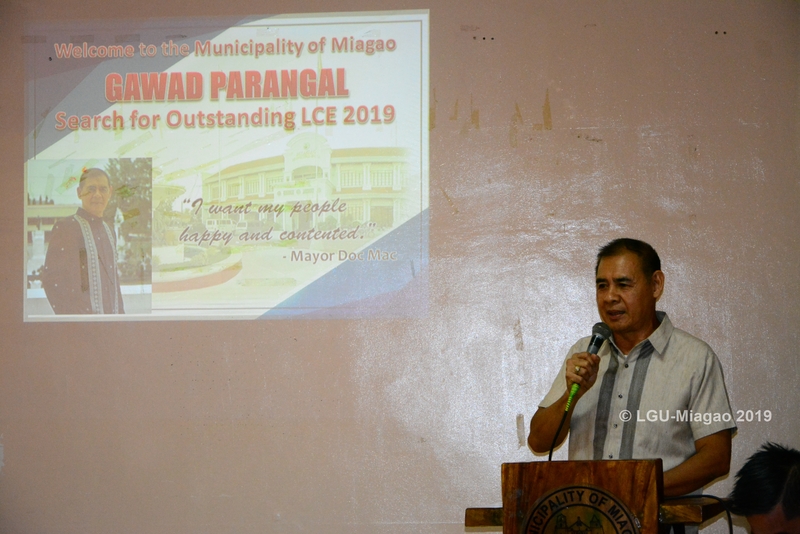 MIAGAO, Iloilo – Miagao Mayor Macario Napulan, MD has once again proven his craft in the field of local governance after he wowed the evaluators in the recently conducted validation of his entry in the Search for Outstanding Local Chief Executive of the Philippines. 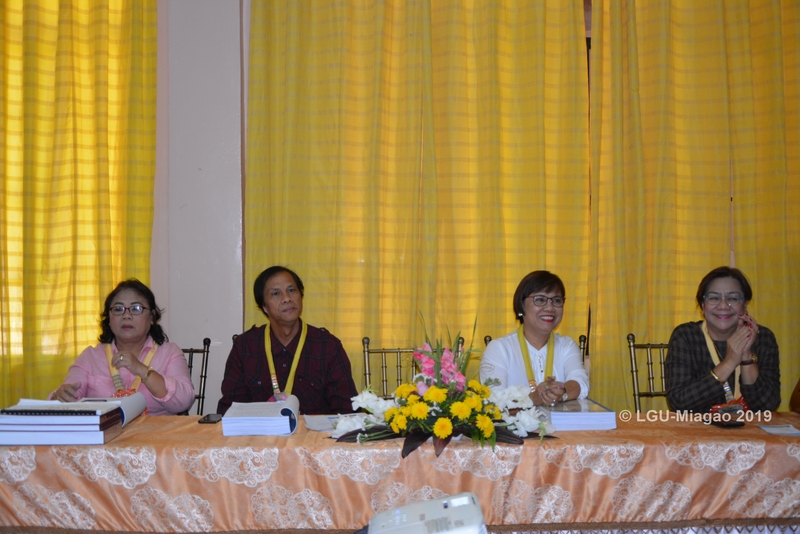 The set of evaluators came to town for the validation of the entry of Mayor Napulan for the Gawad Parangal for Outstanding Local Chief Executives, an annual search for outstanding service in the field of social work among local leaders and social workers. 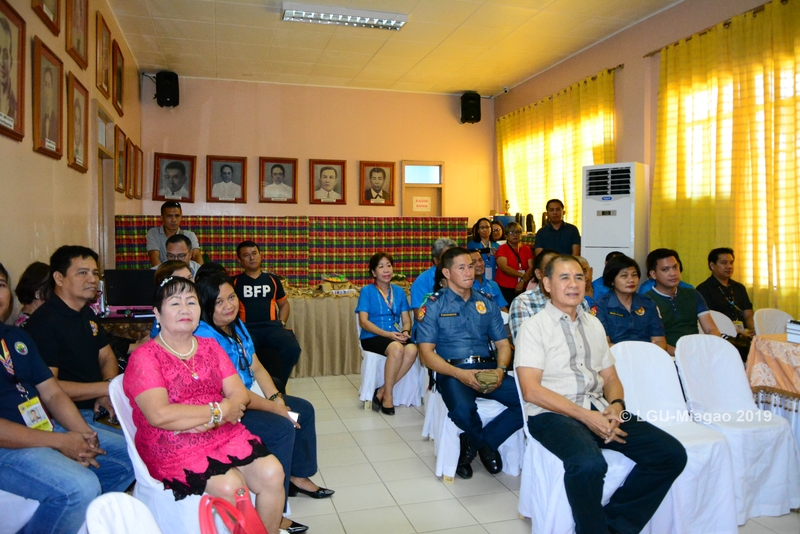 The Search is initiated by the Association of the Local Social Welfare and Development Officers of the Philippines Inc. (ALSWDOPI), a professional organization of the provincial, city and municipal social welfare and development officers in the country. 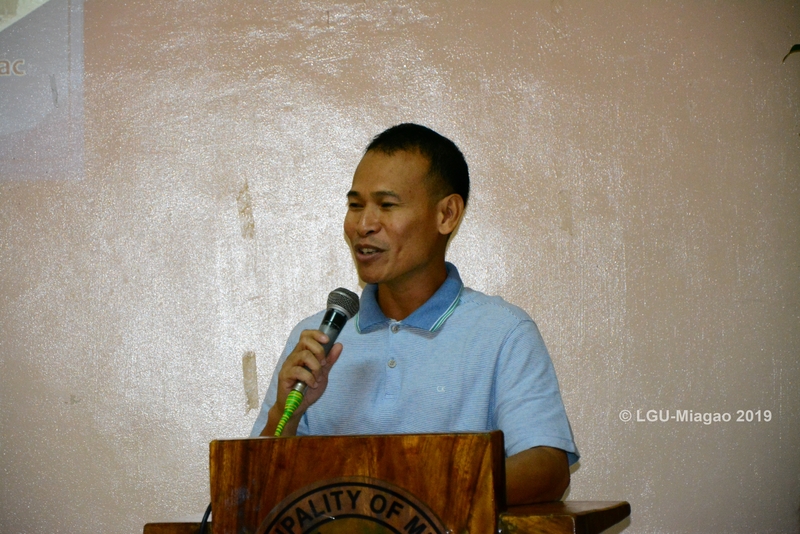 Enacted Local Legislation in support to local social welfare and development programs. 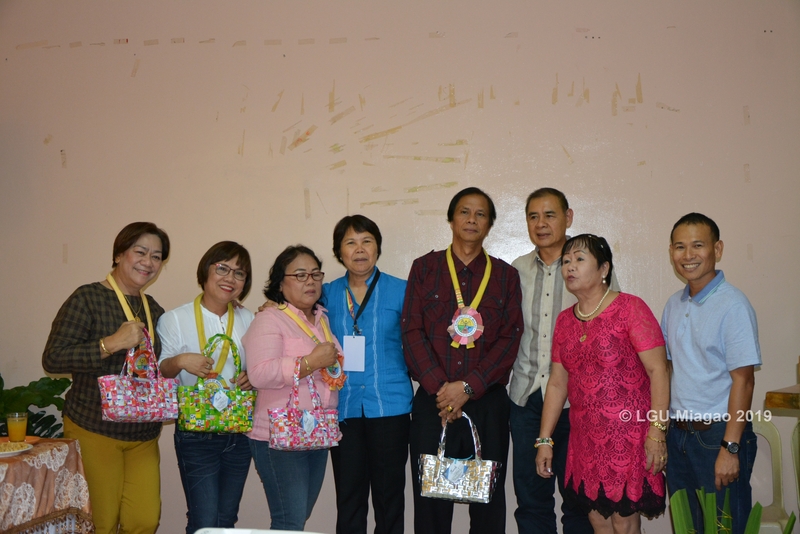 Appropriated funds for the implementation of local social welfare and development program/projects and services. The criteria were well answered in a 22-minute video presentation and a 35-page executive summary. 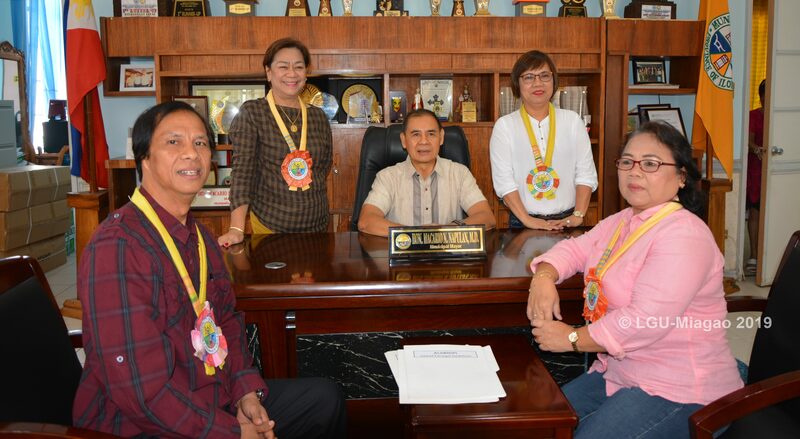 On top of it, the Office of the Social Welfare and Development Officer headed by Mrs. Rosalinda Mueda and OIC-Municipal Administrator John F. Nocal earlier submitted a more or less 1000-page attachment to ensure that all areas of the criteria are justified. 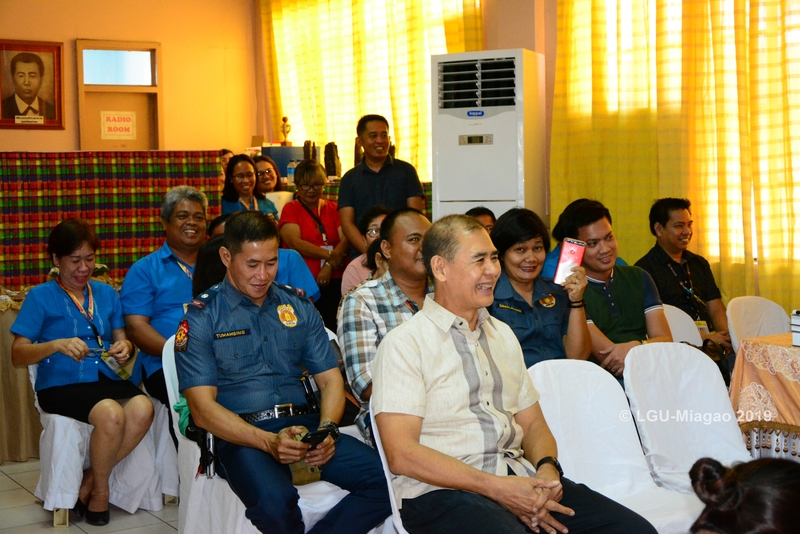 The preparation and presentation impressed the evaluators more so when the validation of the entry was well defended and justified by Mayor Napulan himself. 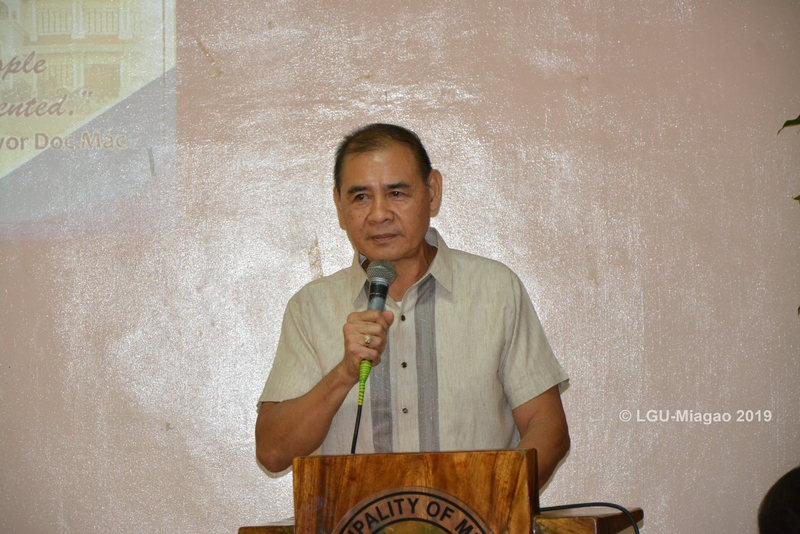 “I just want my people happy and contented”, said Mayor Macario Napulan in his statement saying that all his hardworks are for the people of Miagao. 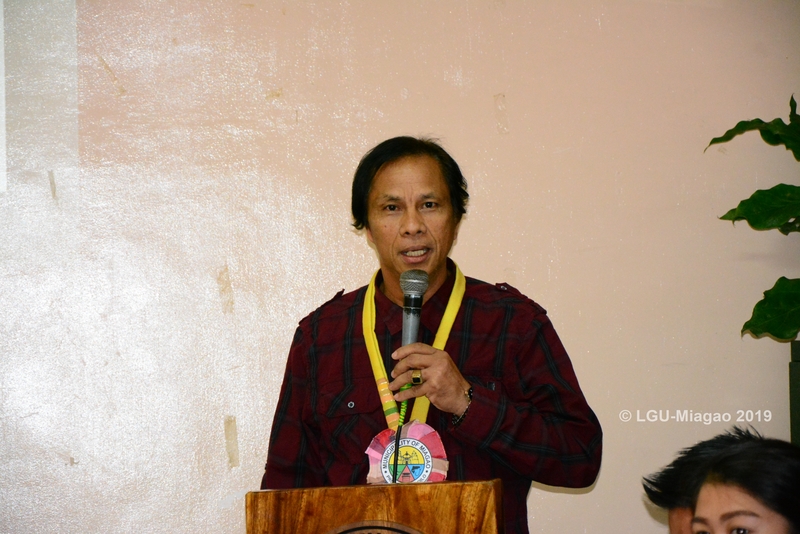 He even got teary eyed with all the preparations done by the staff, officials and employees and the full support of the members the Sangguniang Bayan who even passed a resolution supporting him in this endeavor.